Torshin was sanctioned by the US Treasury Department in April. 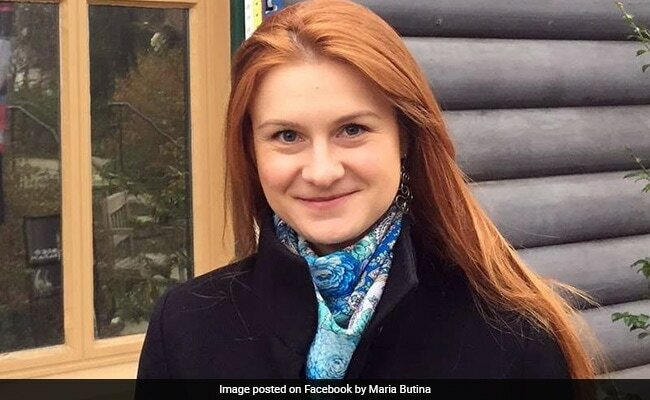 According to the complaint against her, she worked with two unnamed US citizens and the Russian official to try and influence American politics and infiltrate a pro-gun rights organization. She arranged dinners in Washington and New York City and tried to develop relationships with American politicians in order to establish "back channel" lines of communication to "penetrate the US national decision-making apparatus to advance the agenda of the Russian Federation," the complaint said.